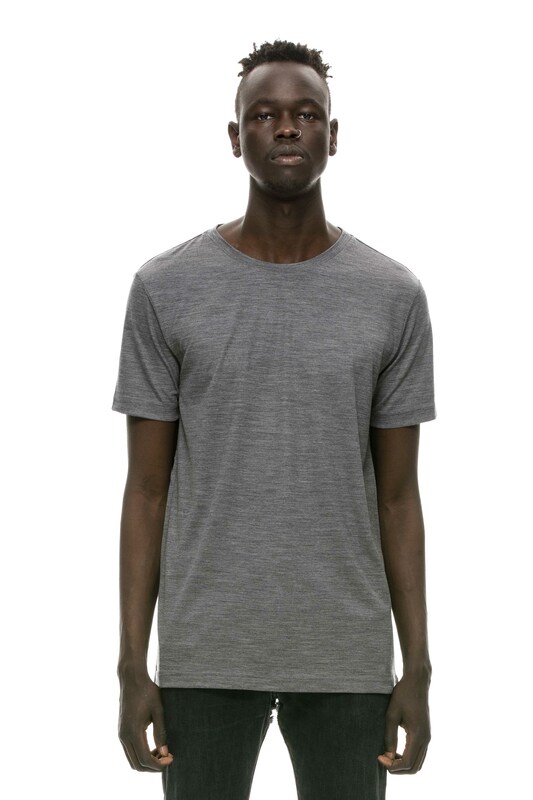 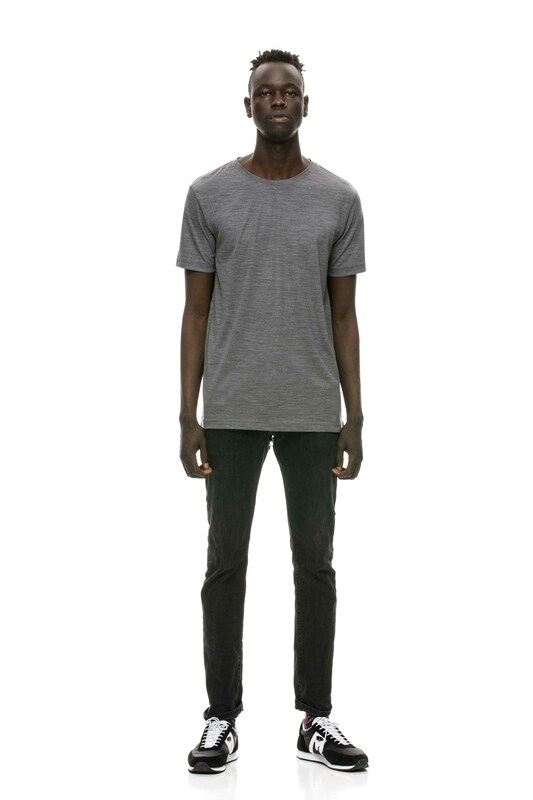 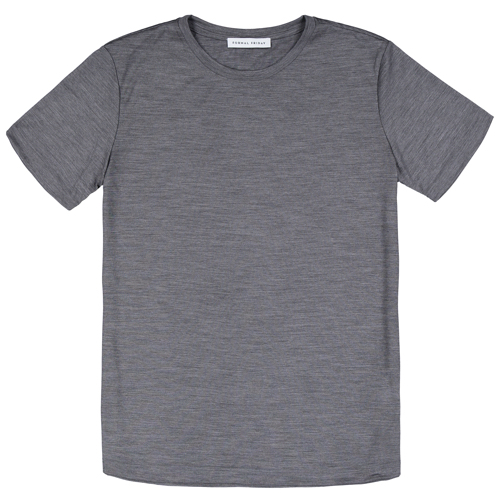 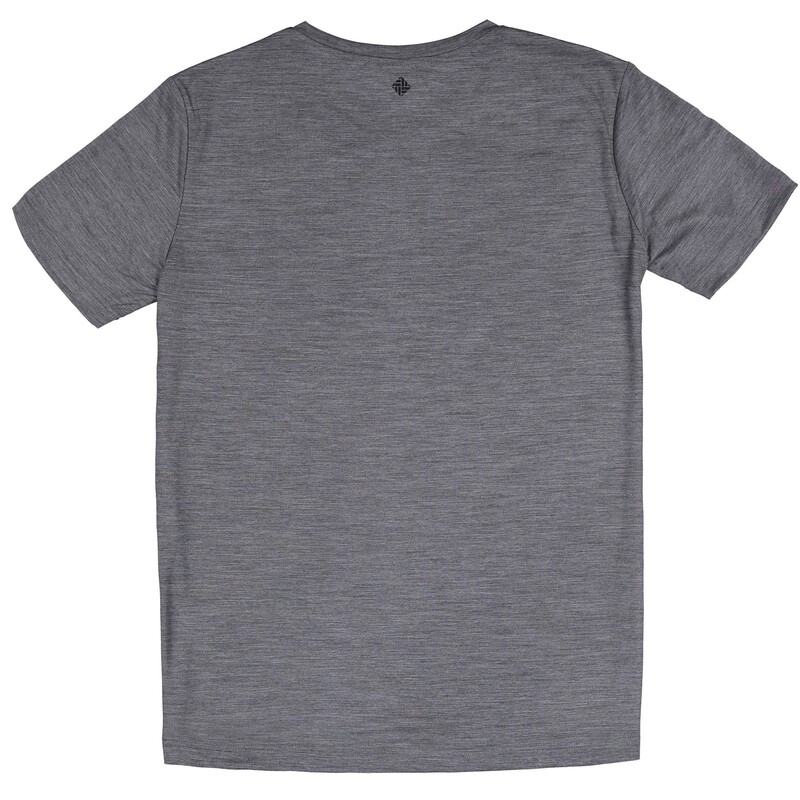 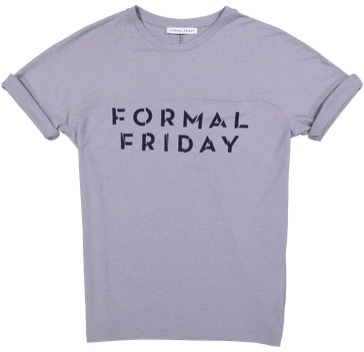 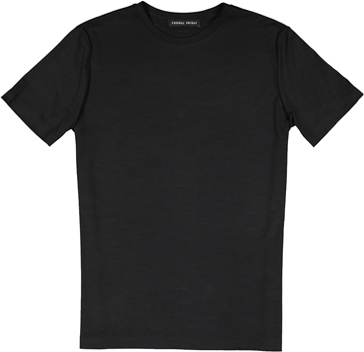 Crafted from a functional medium weight 100% merino jersey, this crew neck t-shirt is remarkably soft. 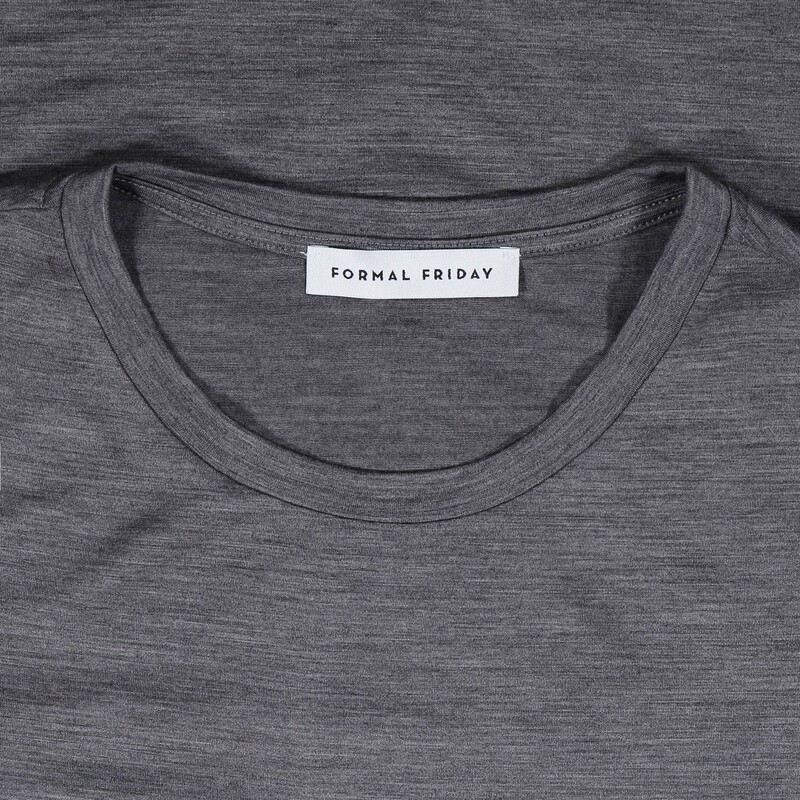 The fine-knit construction ensures a natural stretch for optimum comfort, whilst the grey melange color work faultlessly with everything from denim to tailored trousers. 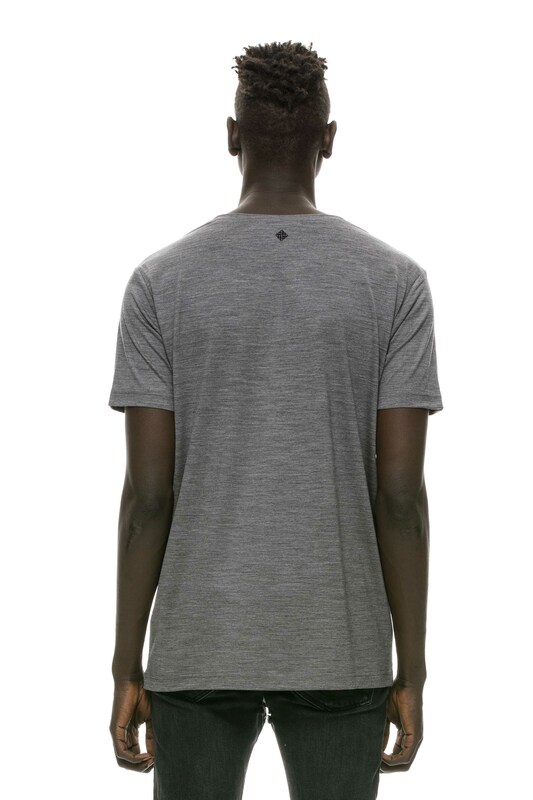 Printed logo detail in neck.